A Westerner by the name of Steve Nison “discovered” this secret technique called “Japanese candlesticks,” learning it from a fellow Japanese broker. Steve researched, studied, lived, breathed, ate candlesticks, and began to write about it. Slowly, this secret technique grew in popularity in the 90’s. To make a long story short, without Steve Nison, candlestick charts might have remained a buried secret. Steve Nison is Mr. Candlestick. Okay, so what the heck are Japanese candlesticks? 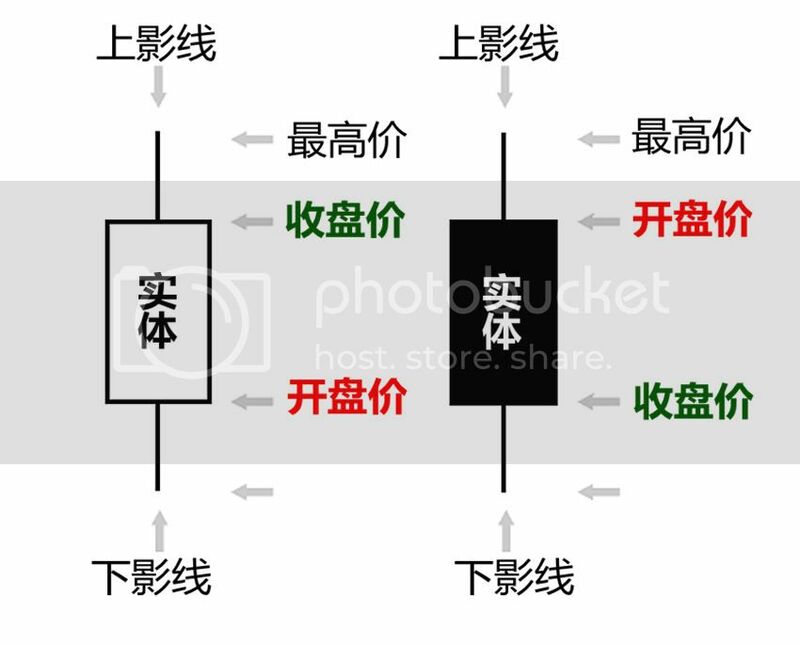 Japanese candlesticks can be used for any forex time frame, whether it be one day, one hour, 30-minutes – whatever you want! They are used to describe the price action during the given time frame.